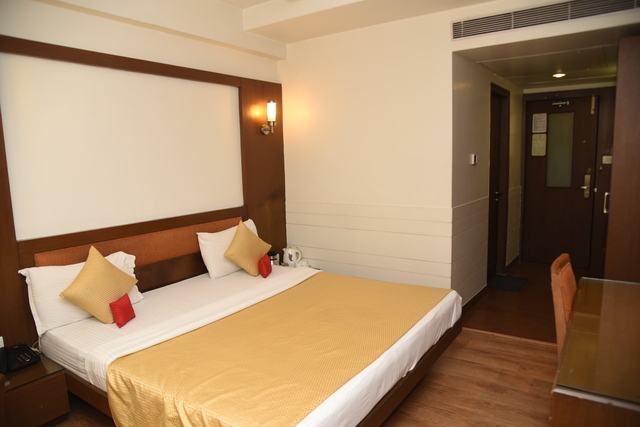 Rajhans Regent, Bhopal is a delightful property hosting travelers for last 50 years with its exemplary services. 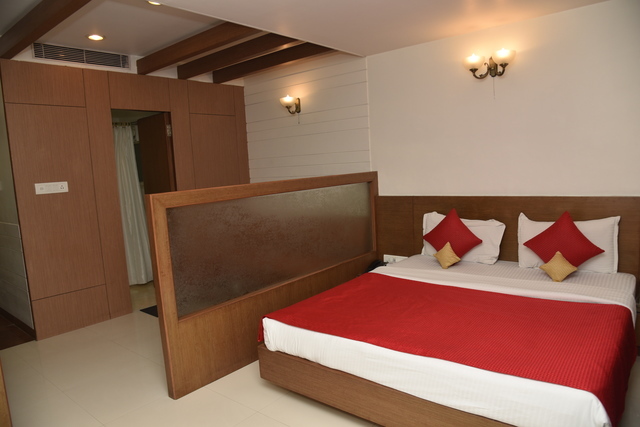 Luxurious accommodation, warmth and comfort are the hallmarks of this attractive property. 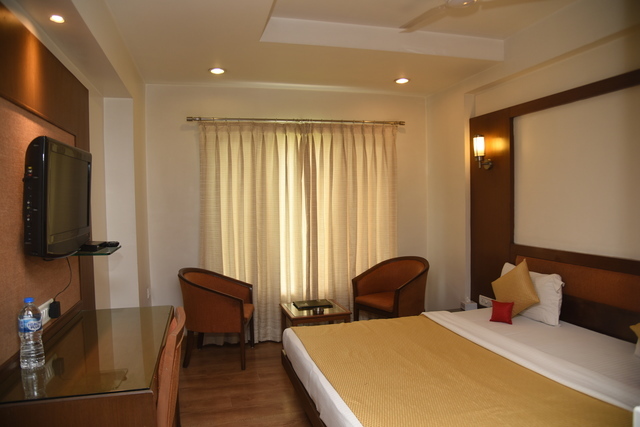 Guests can enjoy their stay with true Indian hospitality and gracious services. 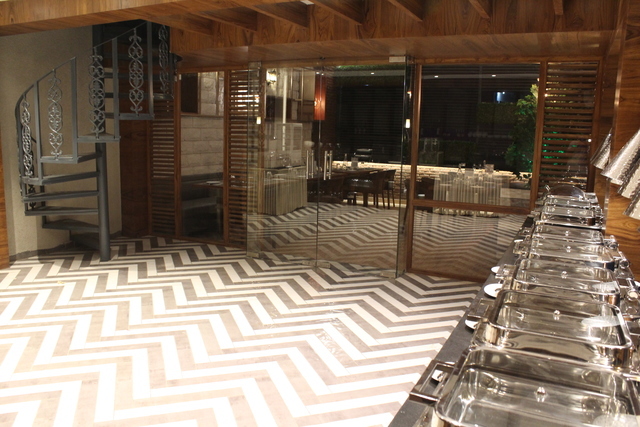 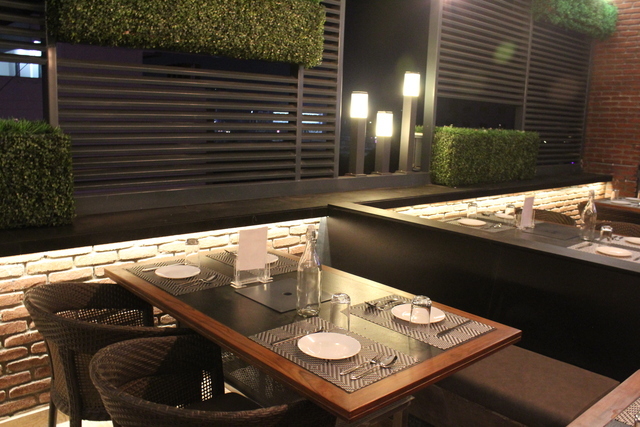 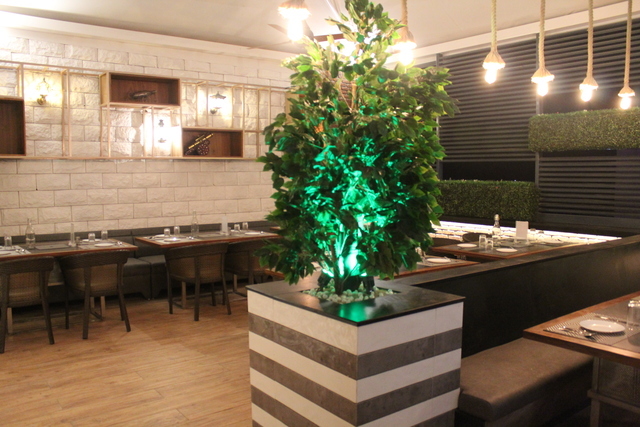 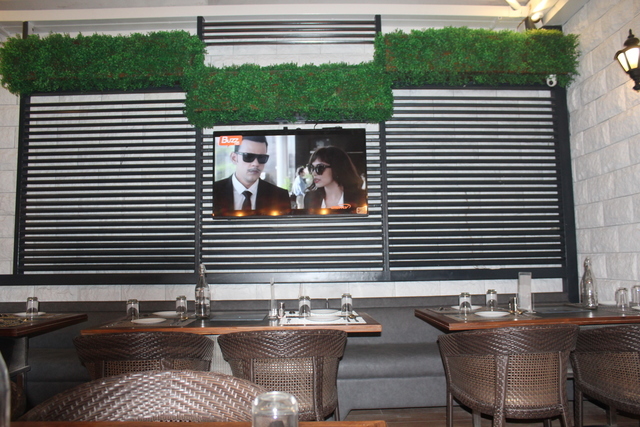 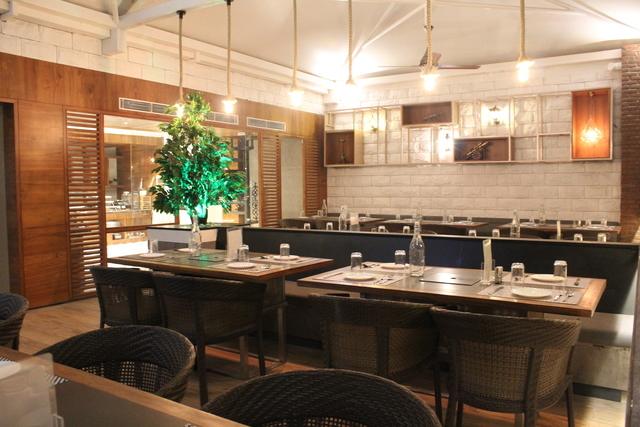 It features elegant and stylish interiors and exteriors with handpicked art pieces. 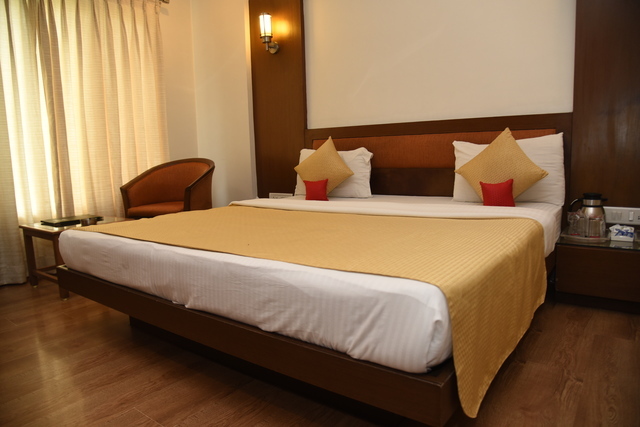 Hotel has almost everything to make your holiday a memorable and treasured one. 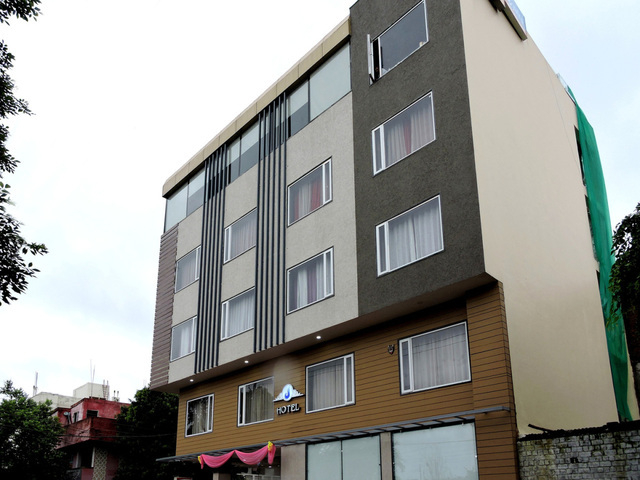 The hotel is ideal for all the travellers with a pleasant ambience. 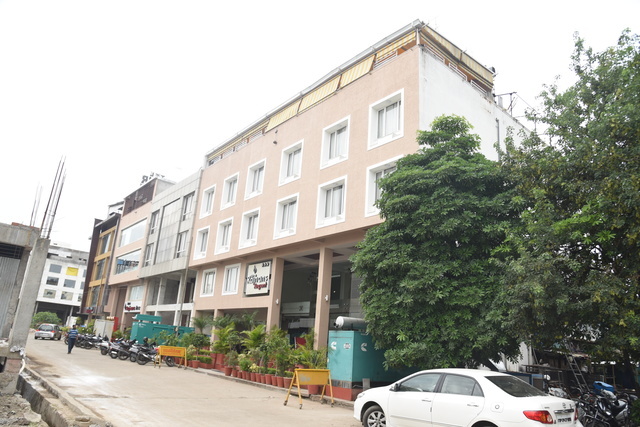 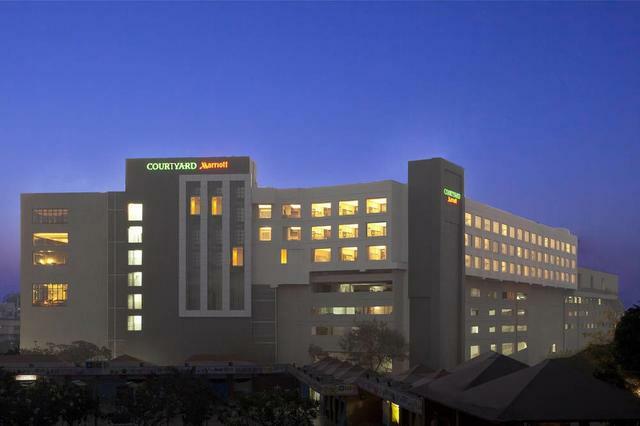 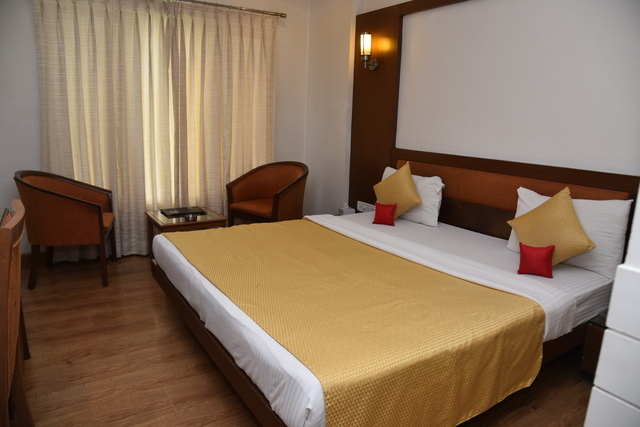 This hotel is located in the business locality yet offers serene surroundings. 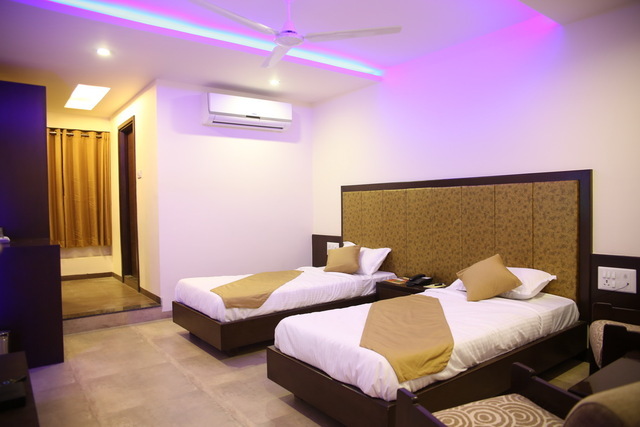 It is suitably connected to some nearby places of interest which makes the guest's trip memorable. 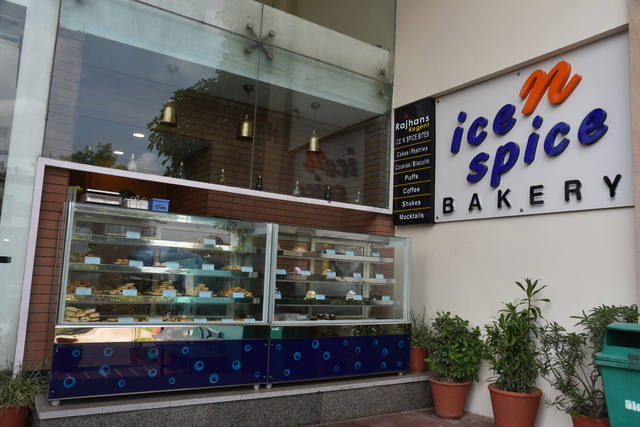 They are Bharat Bhavan (6.7 km), Lower Lake (6.3 km), Taj-ul-Masajid (8.2 km), Van Vihar National Park (9.1 km) and Upper Lake (16.9 km). 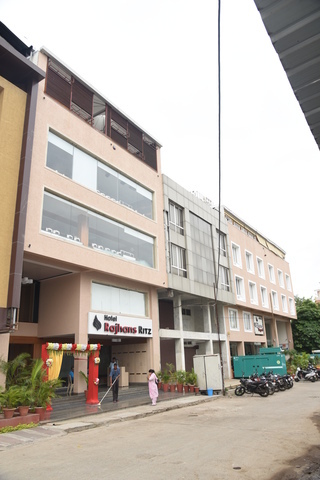 Rajhans Regent offers wide range of facilities which includes conference hall, coffee shop, banquet hall, restaurant and gym. 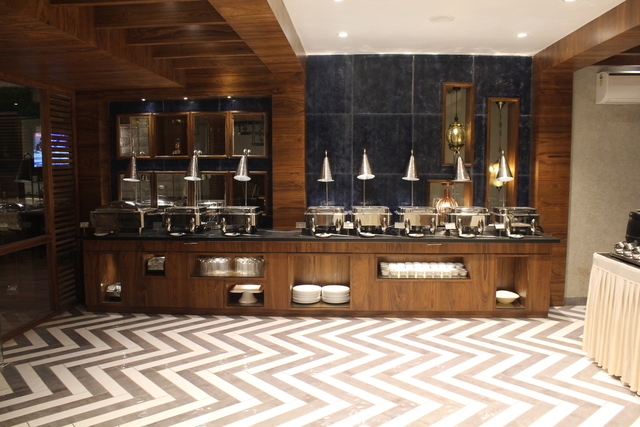 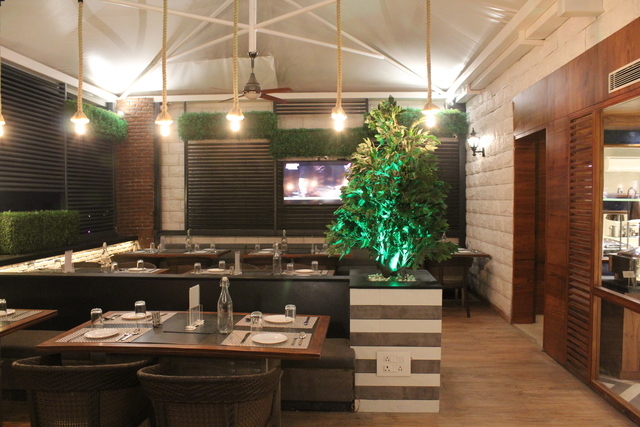 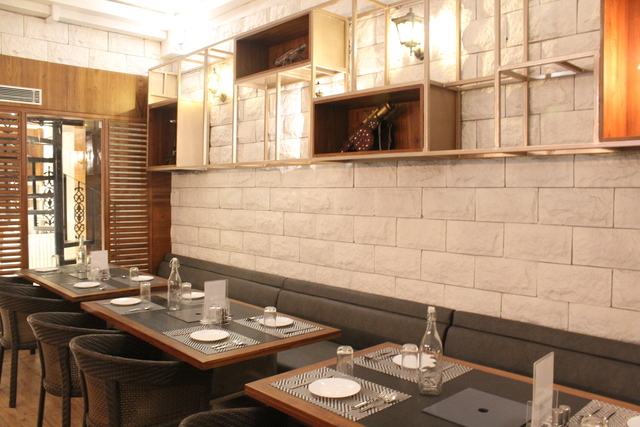 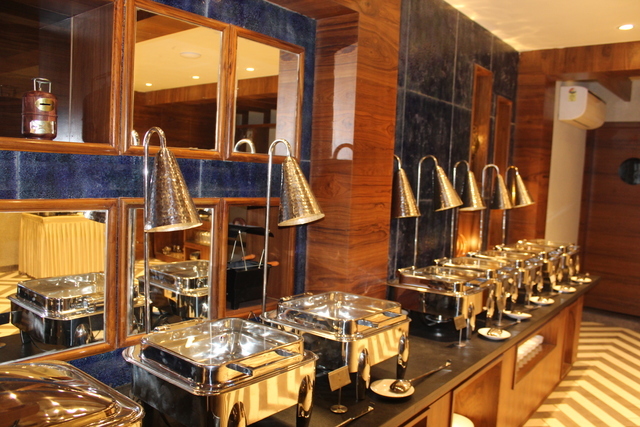 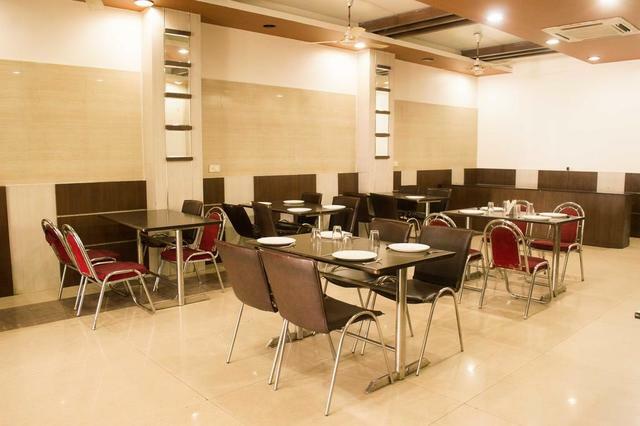 Grab a bite from the delectable dishes at the hotel's pleasant multi cuisine restaurant serving mouth watering Indian, Chinese and Continental cuisine. 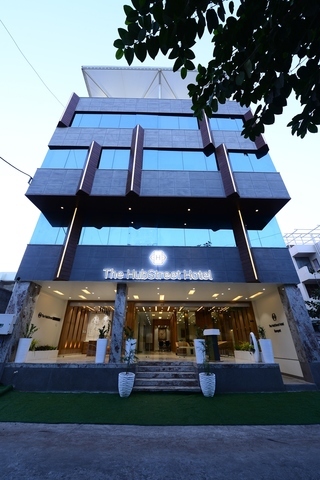 Conference hall is featured and is equipped with overhead projector with screen, slide projector with screen, television with satellite channels and video camera. 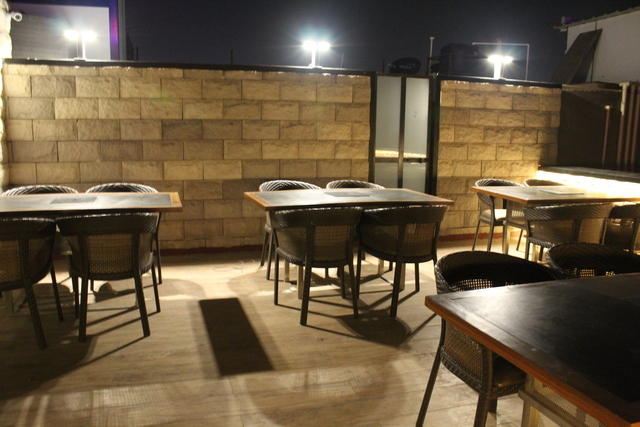 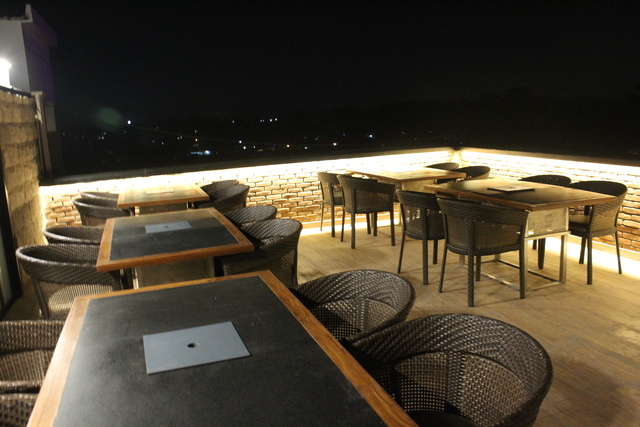 Guests can sit and take sip of coffee at hotel's coffee shop offering wide varieties of beverages, snacks, meals and grills. 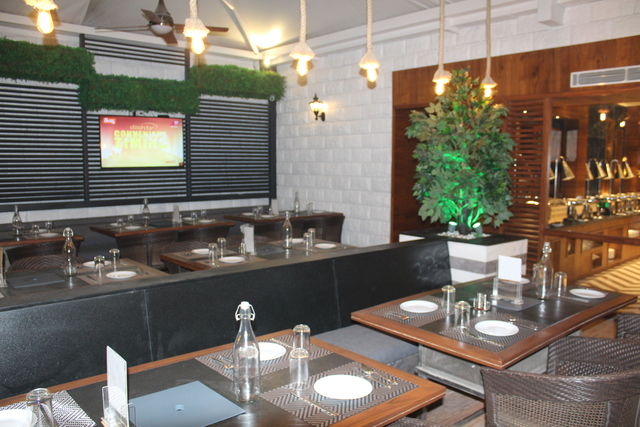 Hotel excels in making the wedding day special with well designed and well decorated banquet hall. 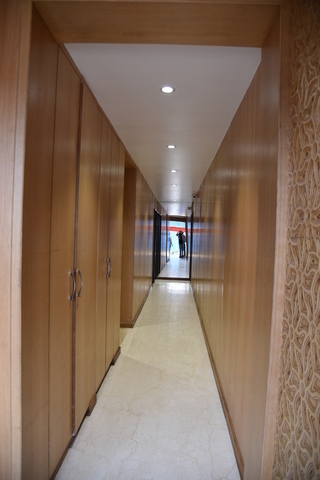 Gym is open to the fitness freak guests. 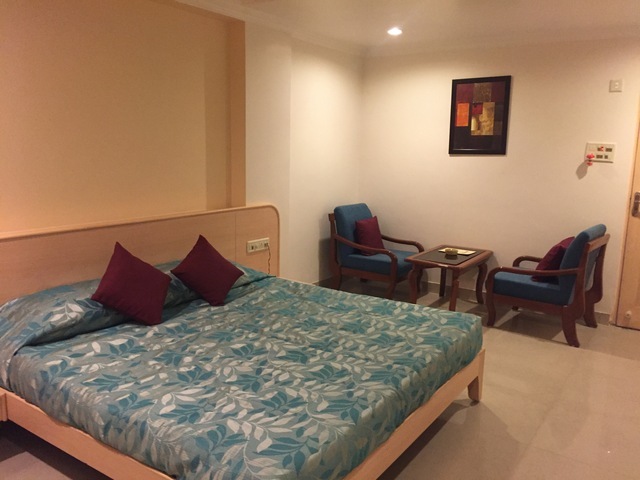 Other amenities include medical assistance, 24 hour room service, wifi internet access, pick up and drop facility, laundry services, parking facility, travel desk and secretarial services. 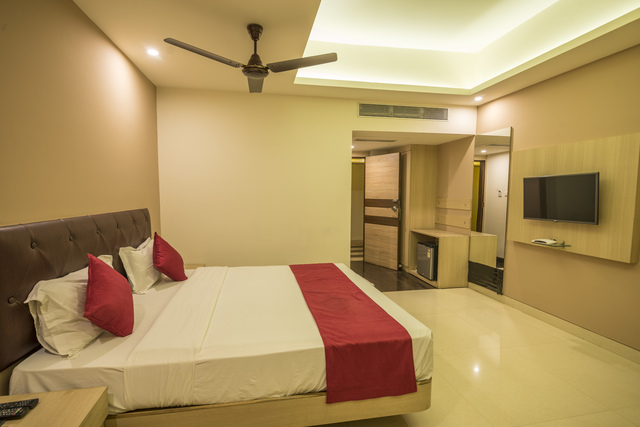 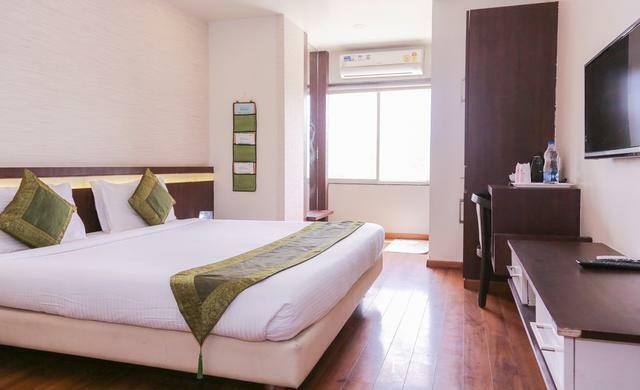 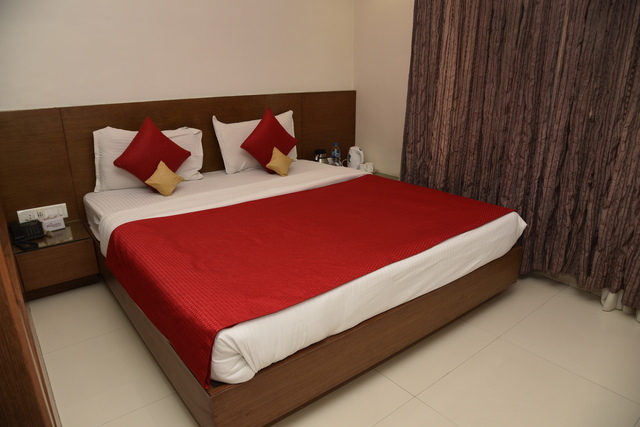 Hotel provides 27 tastefully designed rooms which are divided into Studio Rooms, Standard Rooms, Deluxe Rooms, Super Deluxe Rooms and Premium Executive Rooms. 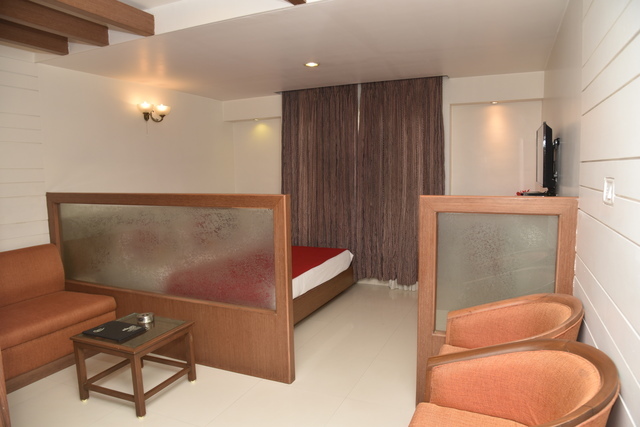 The rooms are compact with graceful interiors. 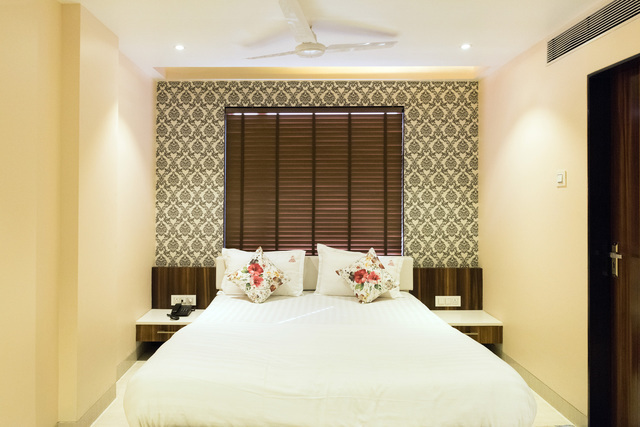 They are equipped with electric brewing station, refrigerator and air conditioner. 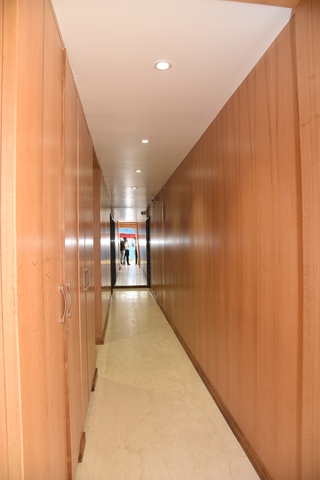 Private bathroom is available with the supply of hot and cold water. 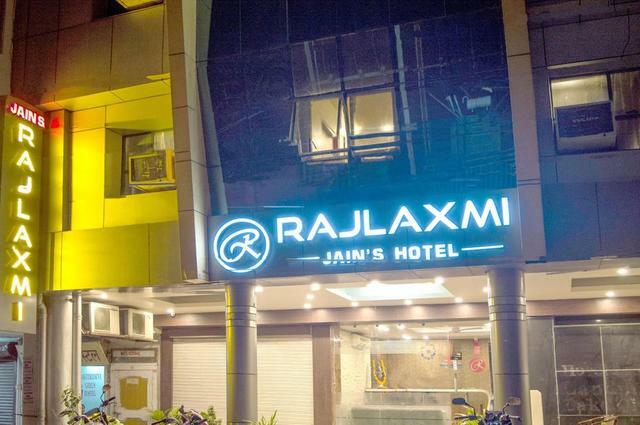 Hotel Rajhans Regent accepts only cash payments at the property.